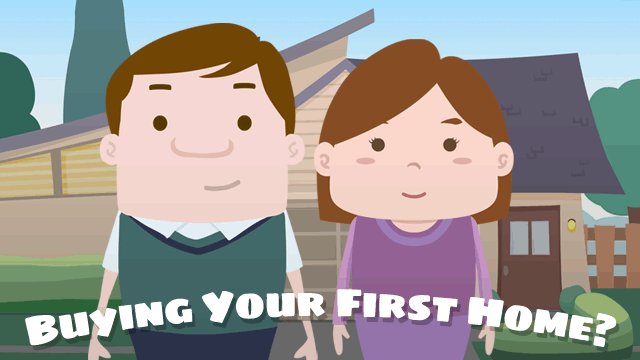 The U.S. Department of Housing and Urban Development (HUD) sets specific criteria to classify first time homebuyers. This helps lenders properly identify these consumers and consequently allows HUD to track that number annually. Individuals who have had no ownership in a principal residence during the 3-year period ending on the date of purchase of the property. This may also include a spouse, so if either meets the above test, they are considered first-time homebuyers. ​If you fall within the above criteria, and you are considering buying your first home, there are a number of FHA loans and programs that can assist you with your purchase.